Moral Principles is the differentiation of intentions, decisions and actions between those that are distinguished as proper and those that are improper. Morality can be a body of standards or principles taken from a code of conduct from a particular philosophy, religion or culture, or it can come from a standard that a person believes should be universal. Morality may also be specifically synonymous with “goodness” or “rightness”. This module looks at young peoples’ perception of morality within their own lives and in the school community. 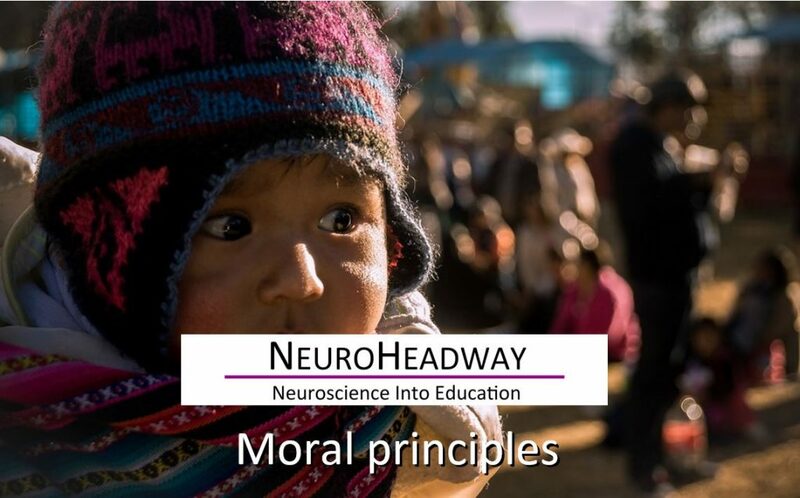 What could shape our moral development?